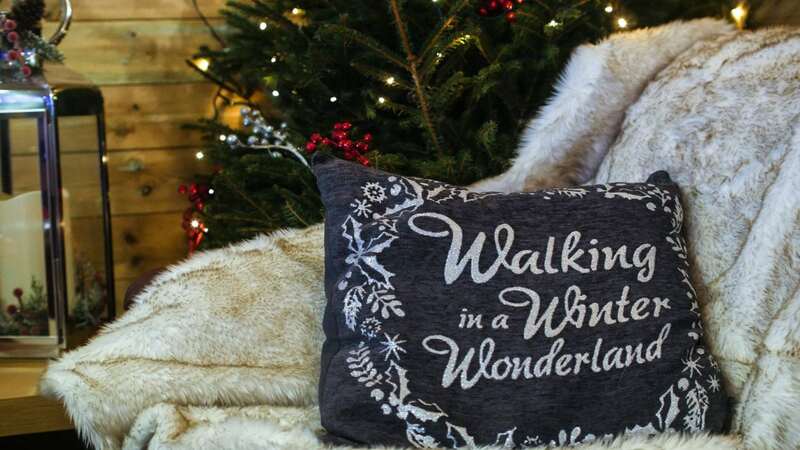 We're taking a break this year but will be returning 2019! 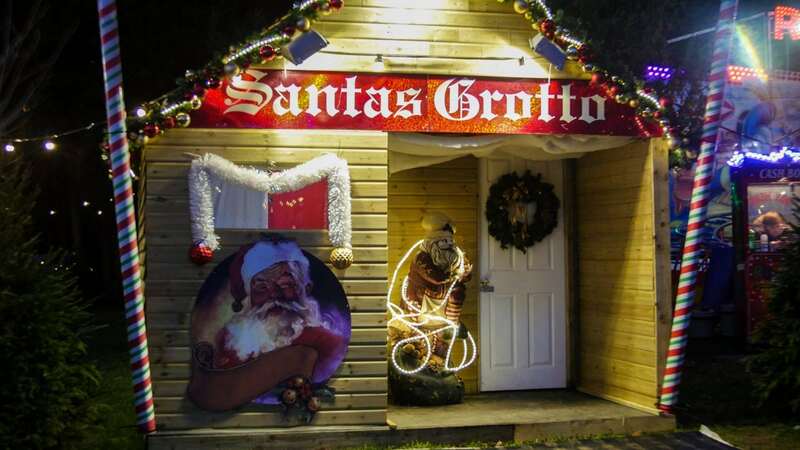 Set near the Bell Street end in the lovely surroundings of Priory Park, Reigate, Surrey which has recently just won the prestigious South and Southeast in bloom Gold award. 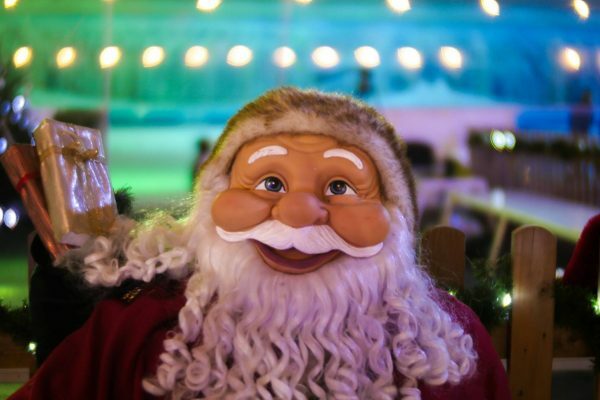 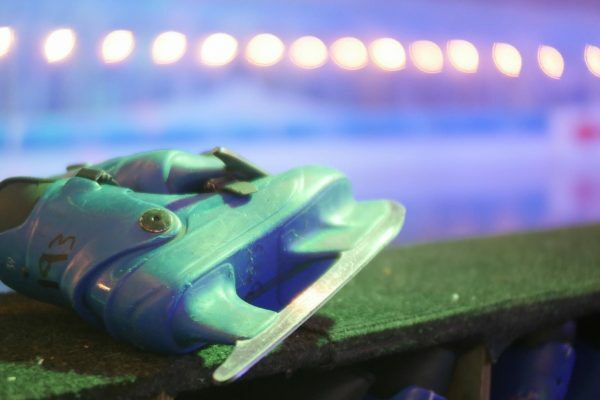 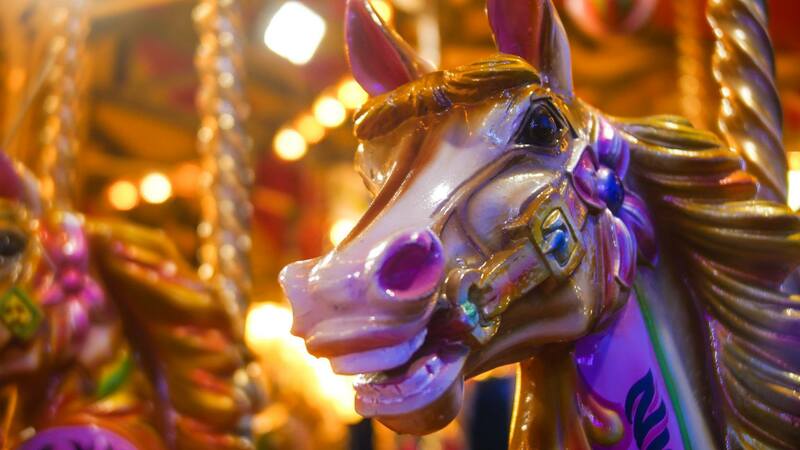 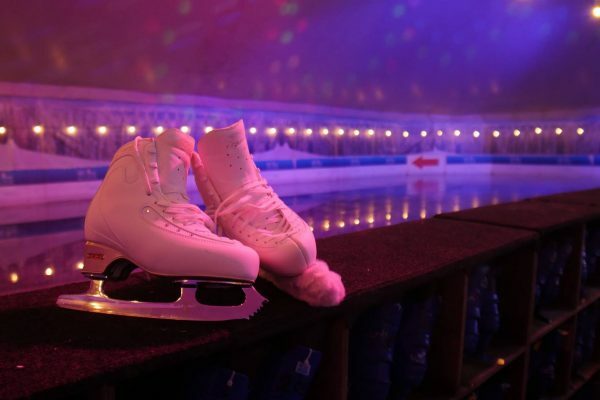 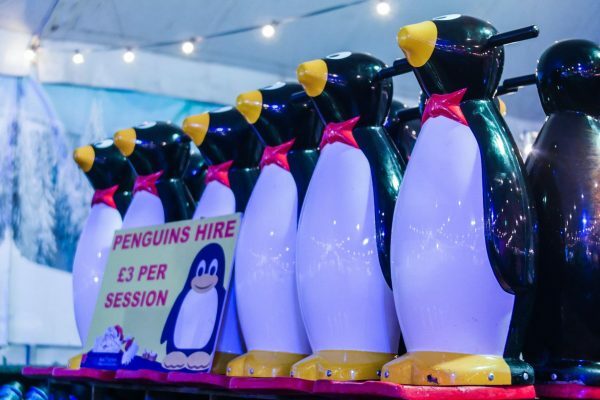 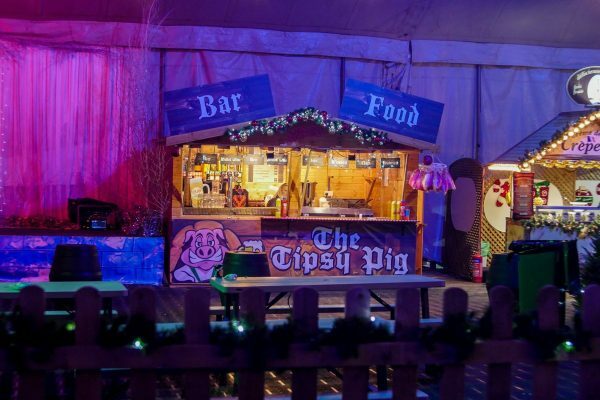 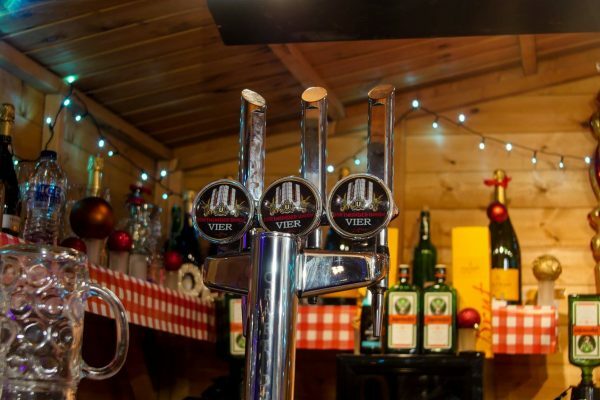 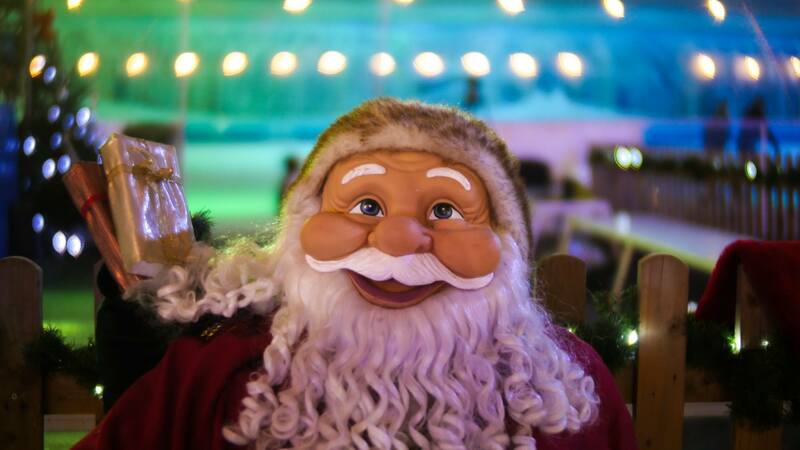 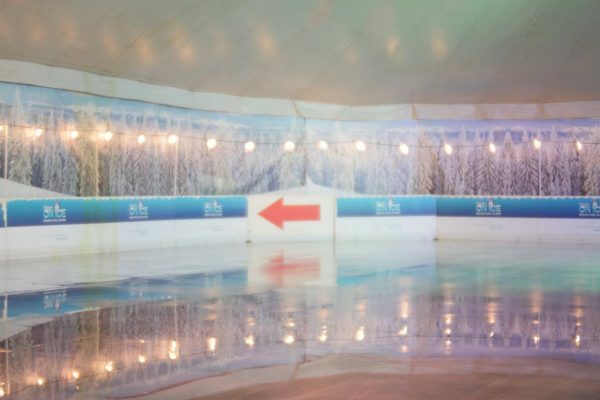 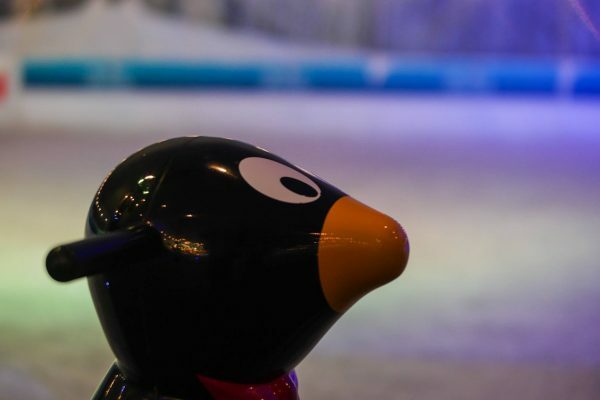 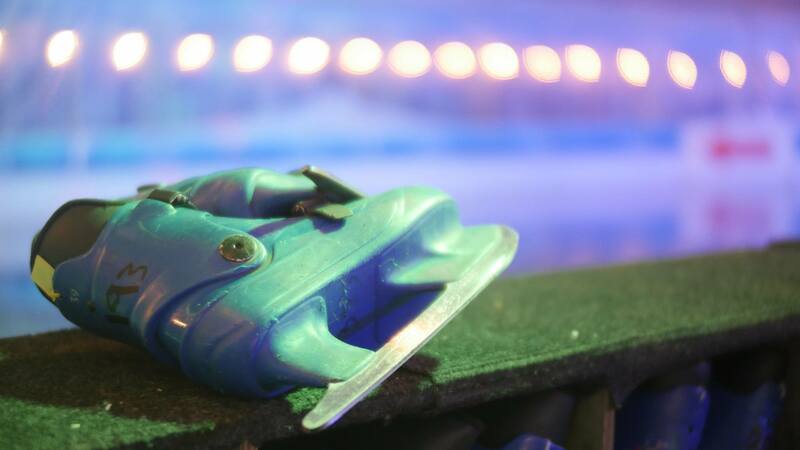 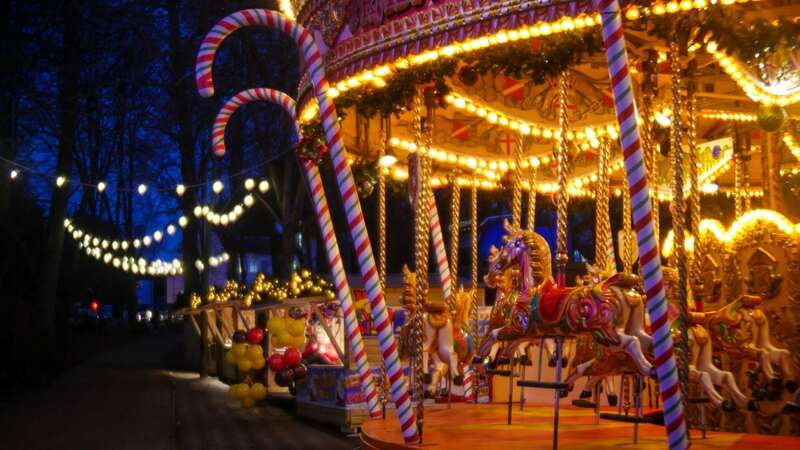 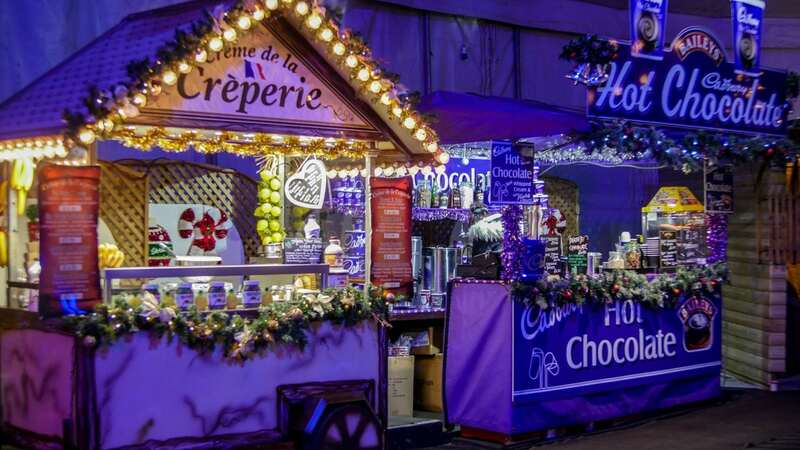 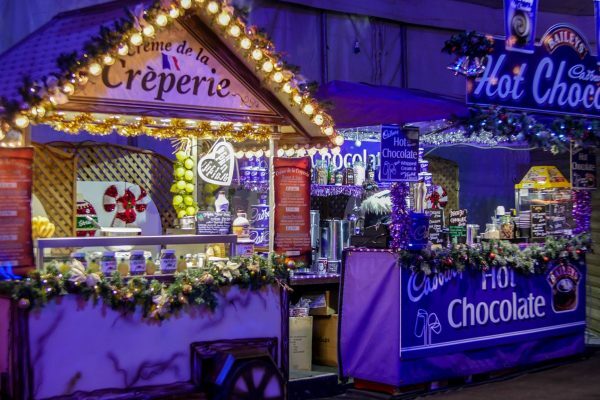 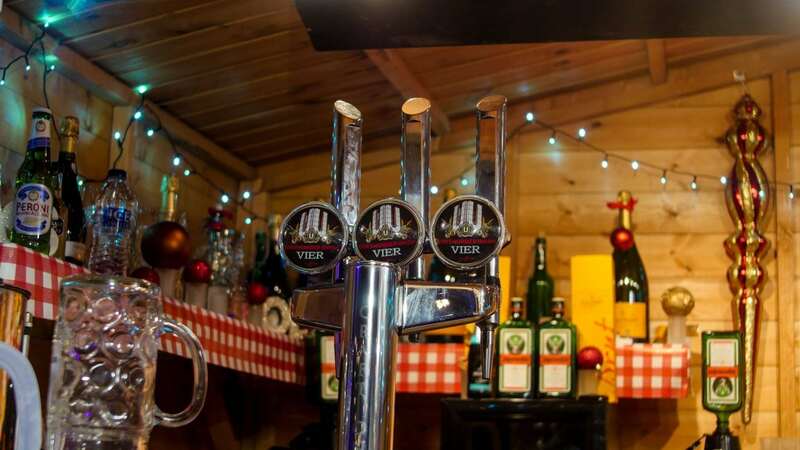 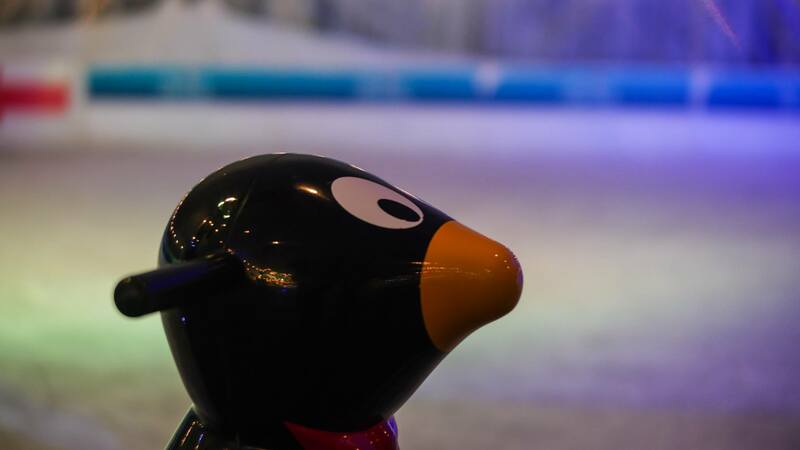 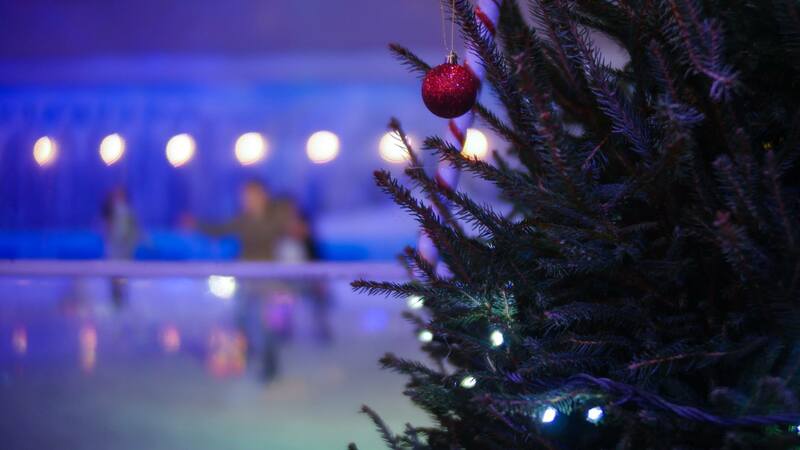 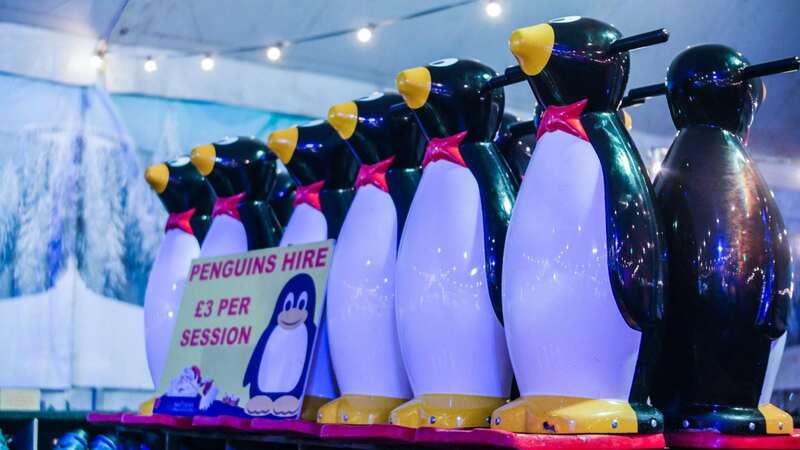 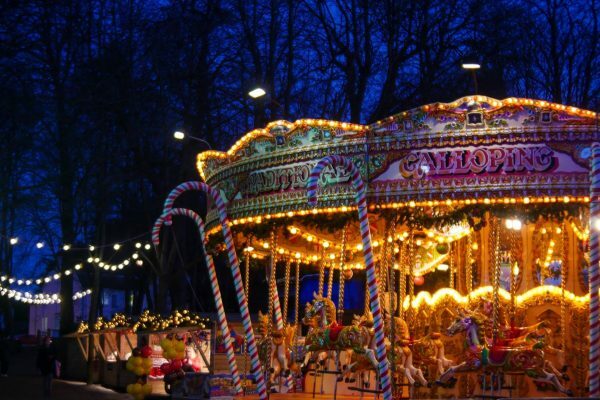 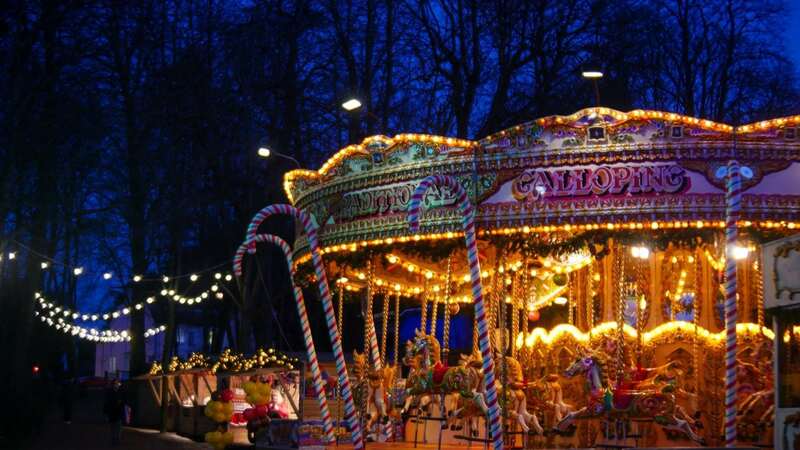 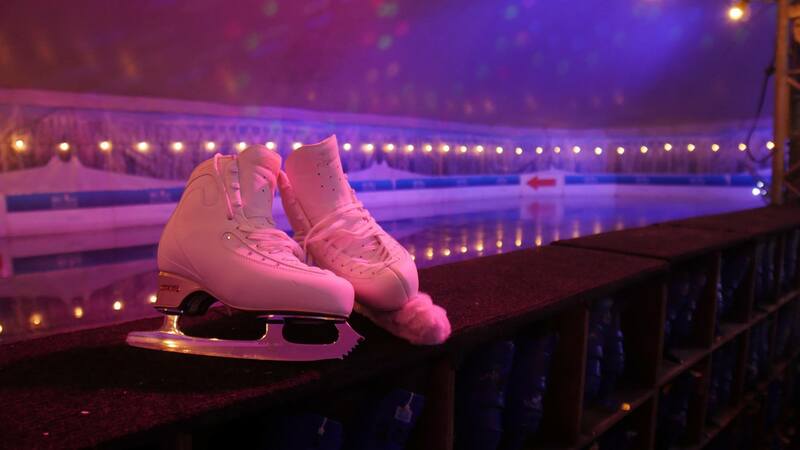 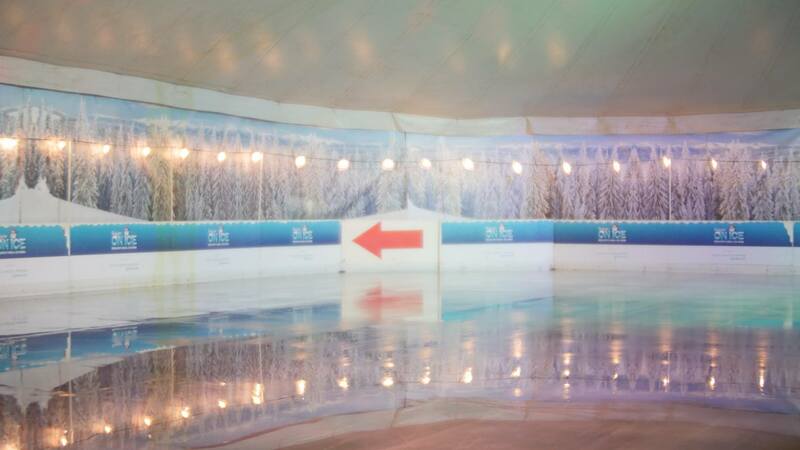 Being held undercover in a Big Top Marquee, skaters can experience the wonder of skating on real ice in whatever weather along with festive music and Christmas food and drink we will create a winter wonderland full of fun and happy memories. 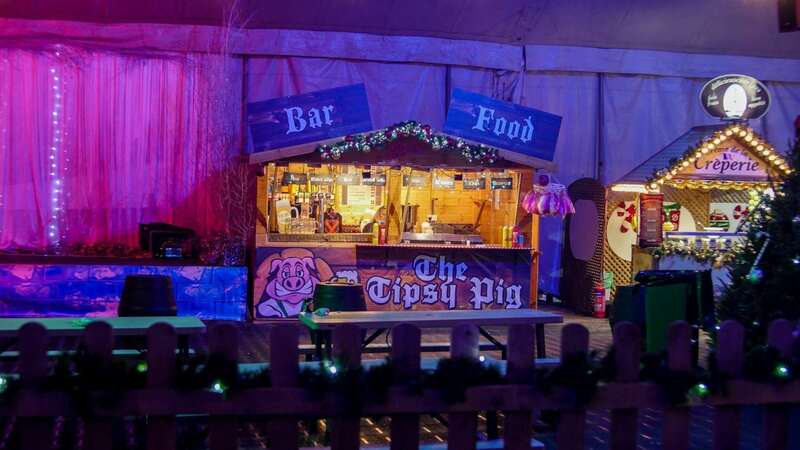 A bar, rides and other attractions will be on offer. 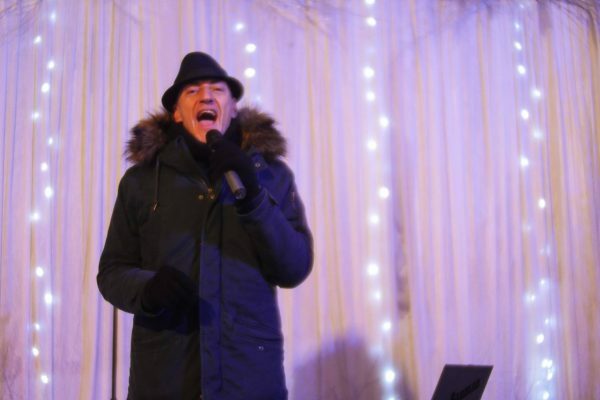 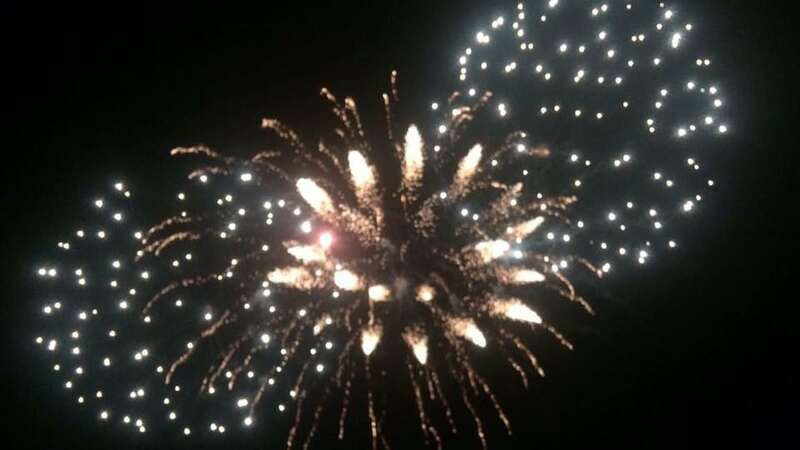 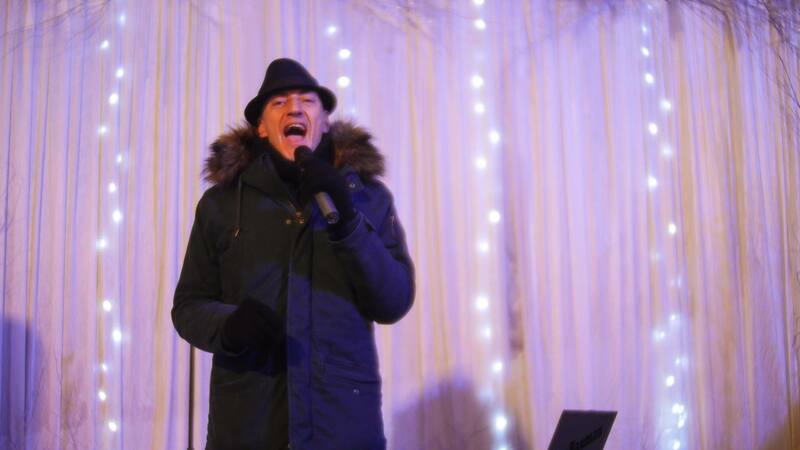 There will also be live regular entertainment, please see Latest News and our Facebook and Twitter pages for details. 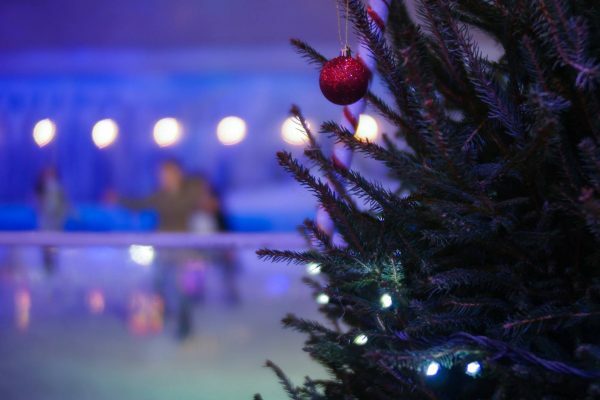 We’re taking a break this year but look forward to seeing you again in 2019. 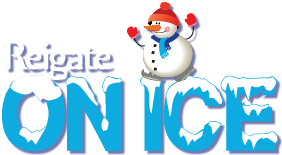 Merry Christmas from the Reigate On Ice Team!